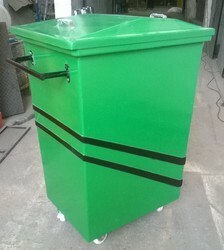 Our range of products include ss hanging dustbins, colour coded ss dustbins, wet and dry plastic dustbin, designer garden dustbins, stainless steel stand dustbins and fiberglass dustbins. 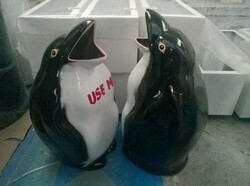 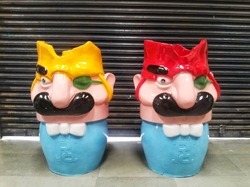 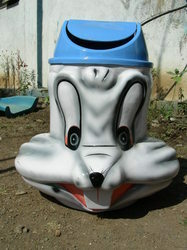 We manufacture high quality Fibreglass Dustbins. 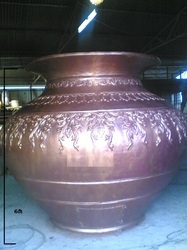 FRP Swimming Poolsare Readymade Swimming Pools made up offiberglass. 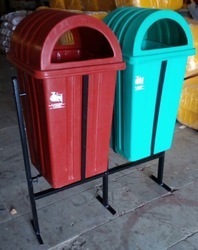 These are made in the factory and are transported at your site in a single piece. 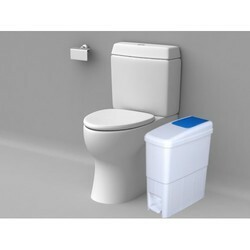 Waterproof, Fire Resistant, Termite proof, Durable, Hygienic , Easy to clean. 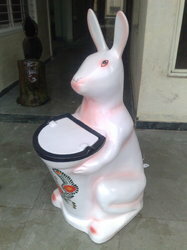 Can be placed in garden, park, society, mall, school, college, roadside etc. 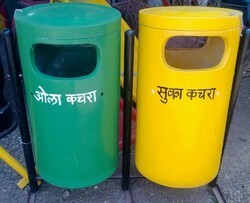 Door given at the back to collect the garbage. 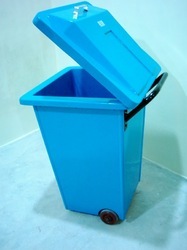 Waterproof, Fire Resistant, Termite proof, Durable, Hygienic , Easy to clean. 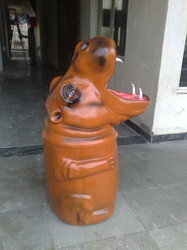 Waterproof, Fire Resistant, Termite proof, Durable, Hygienic , Easy to clean. 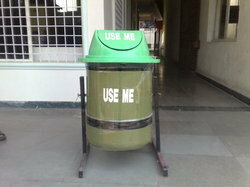 Can be placed in garden, park, society, mall, school, college, roadside etc Door given at the back to collect the garbage. 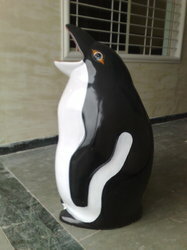 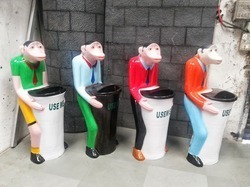 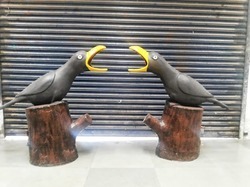 Dustbins For Garden, Lobby, Outdoors, Parks and Indoors We manufacturer varied designs, shapes of dustbins. 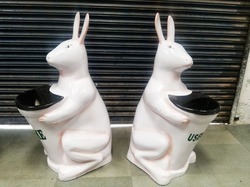 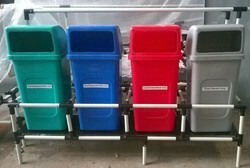 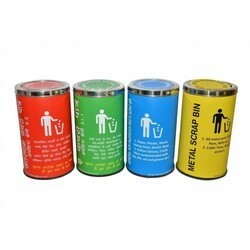 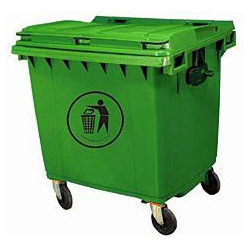 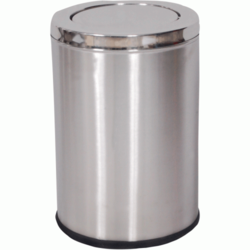 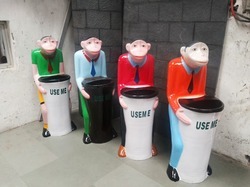 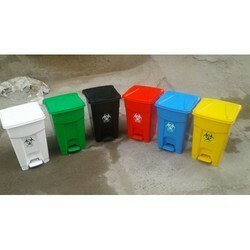 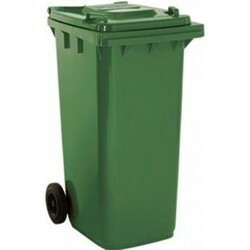 We offer a wide range of dustbins to be offered for Society. 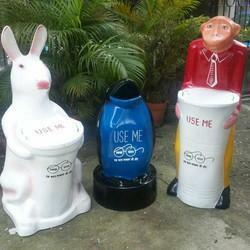 Can be placed in garden, park, society, mall, school, college, roadside etc.